Smith Simmons, PLLC is a full-service civil litigation firm dedicated to helping individuals and business entities navigate through the complexities of a wide range of civil action cases. Their Oklahoma City civil litigation attorneys have in-depth knowledge and skills to advocate your rights and best interests. Whether you are going through a divorce or have a business dispute, the firm strives to provide effective and tailored solutions. 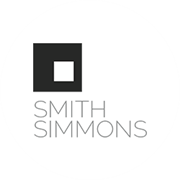 Do you own Smith Simmons, PLLC? Due to the unique way that the eBusinessPages Business Directory is structured a Premium + Verified Listing is the most powerful way to get more clients to contact Smith Simmons, PLLC. Not only will your listing be more noticeable and more trustworthy, it will also be displayed more prominently in our category (Legal counsel and Parent Categories) and location (Oklahoma City, OK and USA Wide) listings. 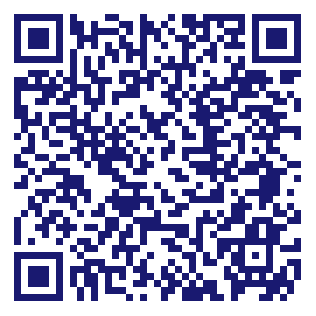 Smith Simmons, PLLC will be displayed in your competitor's listings while no ads will be shown in your own listing. Starting at $2.78 for a Premium Verified Listing, there is every reason to give Smith Simmons, PLLC the eBusinessPages Premium treatment today.